If you’ve ever dreamed about dating George Clooney, now is your chance to make that dream a reality. 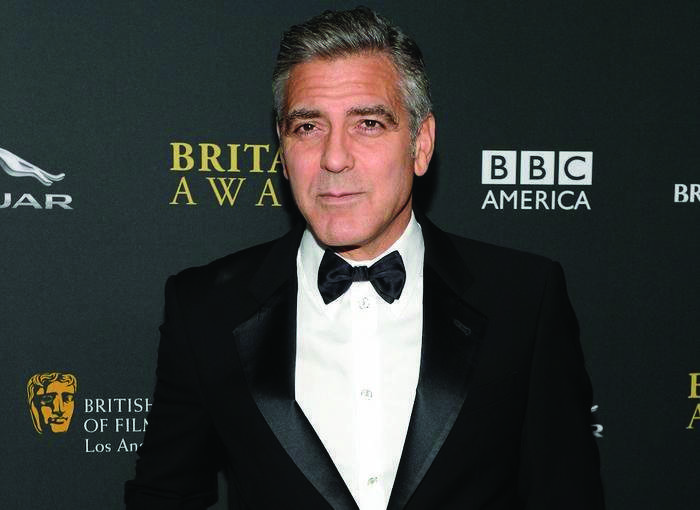 The Oscar winner is offering one lucky fan the chance to not only spend an entire day in his company, but to be his date to the Feb. 3 premiere of his new film, The Monuments Men. The proceeds from the contest will benefit the Satellite Sentinel Project, an organization that monitors the border between Sudan and South Sudan, as well as spots within Sudan to identify potential threats to civilians, and detect, deter, and document war crimes and crimes against humanity. The project is one that is near and dear to the activist actor’s heart. Those who want to try their luck should head to Omaze.com and donate $10 for the priceless opportunity and the date of their dreams.